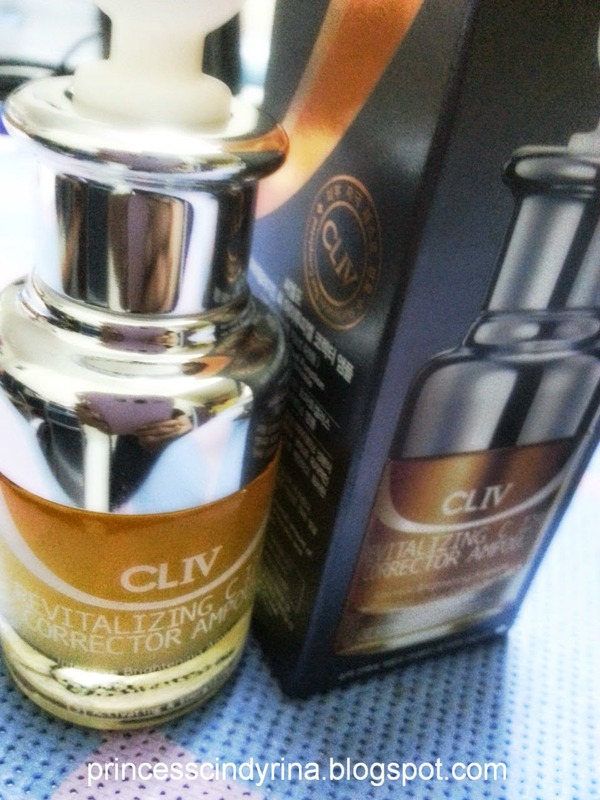 I received this 30ml CLIV Revitalizing C I2 PL Corrector Ampoule when attended MUSE by WATSON Beauty Regime workshop. Decided to try it and been using it for a week after my Melvita brightening serum finished. My verdict for CLIV Ampoule....mmmm..not bad! Its non greasy and fast absorb to my skin. It doesn't have a fragrance smells or whatsoever. This brightening ampoule helps to recover the vitality of skin. You know our skin could be effected by being under the skin too long or exposed to air conditioning or our body toxic released! What is the different between ampoule and serum? Serum - generally are thicker than essence, contains higher concentration of ingredients with a specific purpose for your skin. Ampoule - normally contains the lightest texture and it penetrate into the skin faster.Ampoule provided the fastest results within a short period of time. This concentrated formula care helps for those who want to have brighter look after skin got darker because of internal and external surrounding factors . It also helps to boost up the elasticity of skin. This intensive brightening ampoule contains Tomato Callus Culture extracts for dulls and lifeless skin. This my 'syiok sendiri' advertisement! WTH! I like this product too much.... Lucky they gave me full size for this one! So I can enjoy this longer..... so cheapskate ar me??? lol...this is good product to enjoy ma!!!! If you interested to get this ampoule for your lifeless skin....drop by at MUSE by WATSON at Sunway Pyramid. If I am not mistaken the price around RM200/- 30ml. 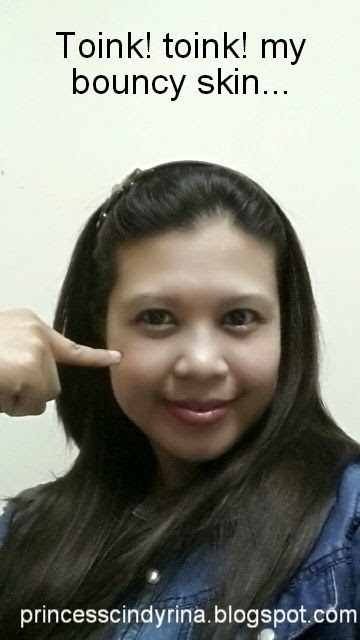 hahaha...I syiok sendiri! WTH! 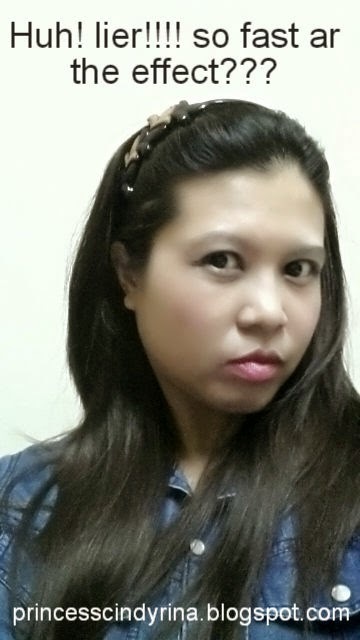 cracking my head what to write since don't want to write personal story! I know serum but i don't know Ampoule. Thanks for sharing! 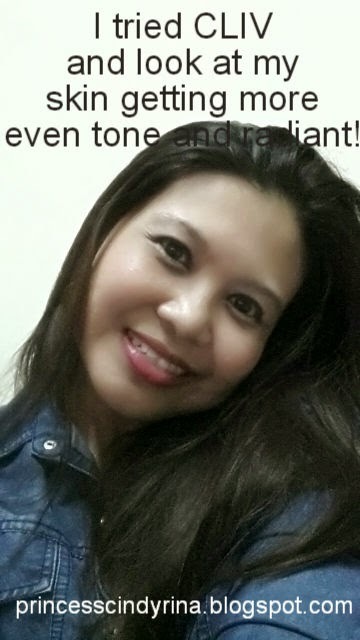 me too until I attended Melvita beauty workshop! Ampoule I heard about it before from my wife.